Chinese private museums have had a tremendous growth in the last twenty years. It is estimated that of the 4,500 plus registered museums in China as many as nearly 1000 are privately owned. Operating Chinese bellows, swinging hammers or grinding knives, these are the hands-on weapon-making activities enjoyed by visitors at a private museum of ancient weapons in the old city of Ping Yao in Shanxi Province in Northern China. 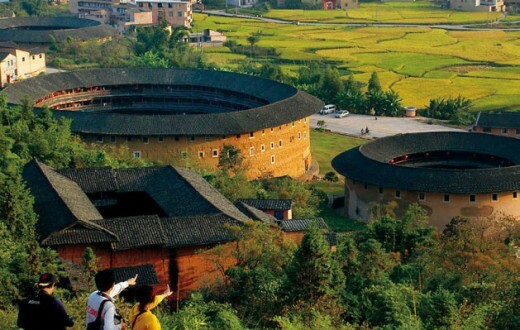 The museum is created by Liu Wentao, a sword-maker in Ping Yao County, with his own money. It is a private museum showcasing his personal collections, but its admission is free, so is its guide service. 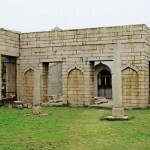 The museum has a collection of more than 600 various weapons dating from the Stone Age to the modern era, and has attracted more than 2 million visitors since it opened two years ago. 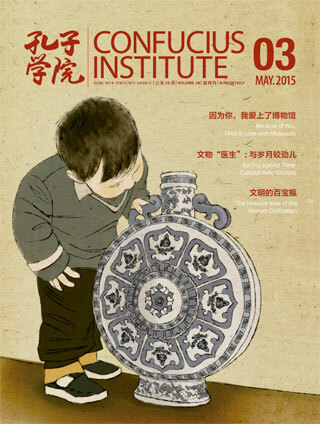 Since the 1990s, non-government funded museums have become a formidable presence in China. It is estimated that of the 4,500 plus registered museums in China as many as nearly 1000 are privately owned. Though they may vary in size and theme, chinese private museums provide museum lovers with a distinctive window to culture. Their rapid growth over the past few years, however, has also brought about significant challenges in their operation, promotion and maintenance. 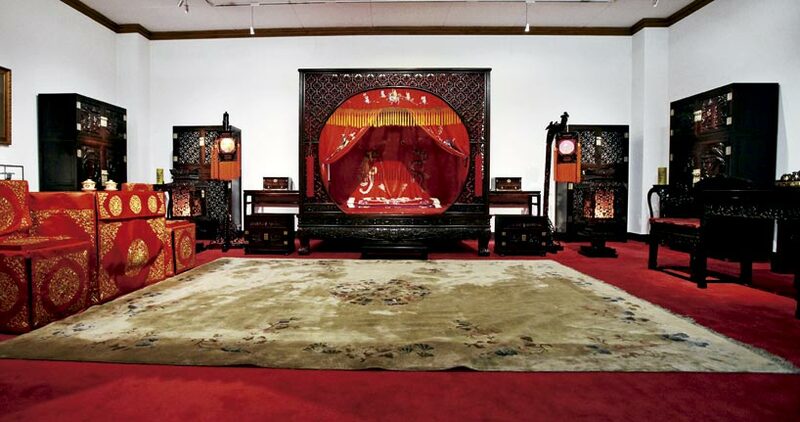 As the first private museum in Beijing, Guanfu Museum of Classical Arts has now become one of the most successful private museums in China. 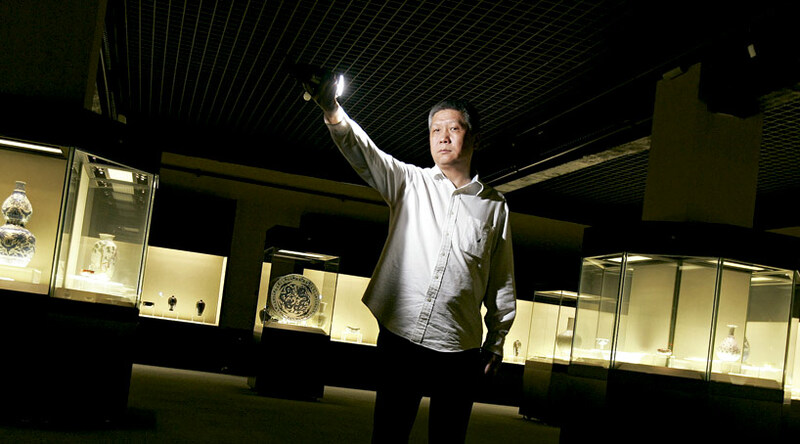 All the antique exhibits in the museum, including ceramics, jade and furniture, are from the personal collections of Mr. Ma Weidu, the founder of the museum, and other museum trustees. In its nearly 20 years of existence, the museum has long been self-sufficient financially, but it still lacks its own permanent site and this has forced the museum to rent space. 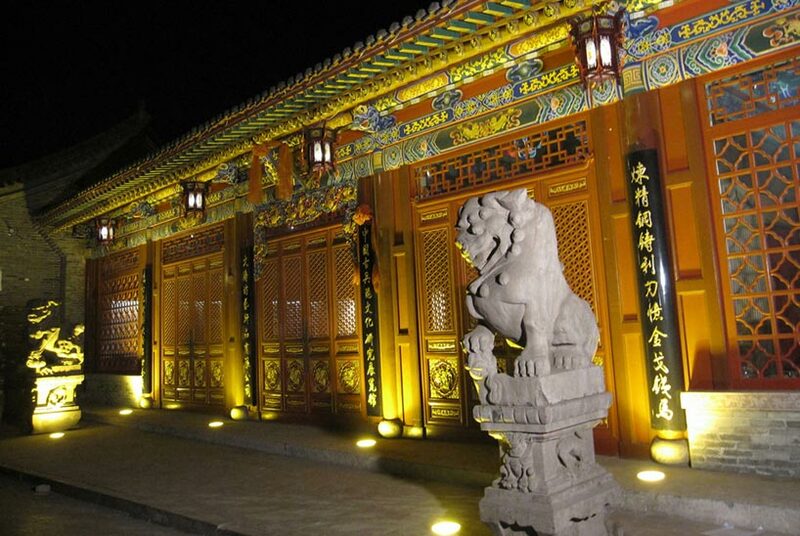 It has had to move several times, from its original site on Liulichang Street to its present site in the Dashanzi area of Beijing. 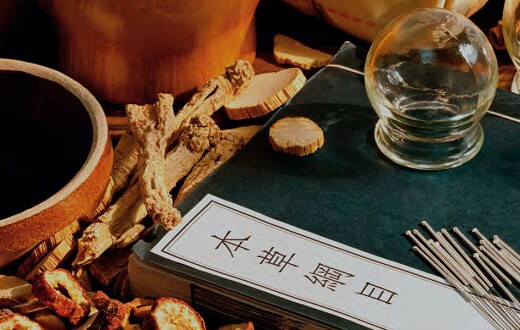 But the problems of Guanfu Museum are quite trivial when compared with issues burdening other private museums, whose major difficulties lie in the lack of revenue streams, limited funding and the loss of professional staff. Though all the exhibits at private museums are generously supplied by their owners or donated by the public, they lack government support, and their survival is threatened by high rent and operational expenses. According to some insiders, it is normal for 10 new private museums to open each year in China, but it is equally normal for 10 private museums to close in the same year. Widespread difficulties with covering their costs are what private museums have to face in the long run. All private museums have their own unique features and demonstrate their owners’ personal preferences and styles. Beijing alone is home to such fascinating museums as the China Red Sandalwood Museum, the Beijing Ancient Coin Museum, the Beijing Diabolo Museum and the Museum of Ancient Pottery Civilisation, where each of the exhibits has been lovingly selected and showcased by their owners to reveal the originality of their collections. Their flexible opening times are another advantage enjoyed by private museums. 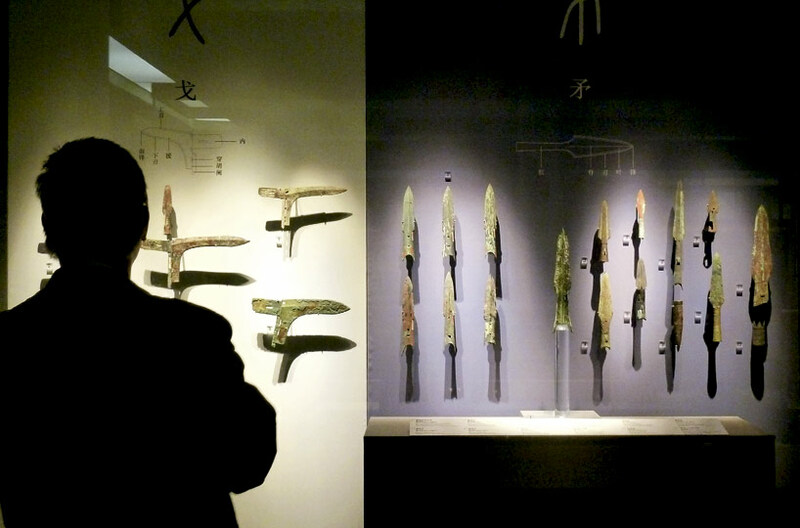 However, few private museums have the same number of visitors as the Museum of Ancient Weapons in Ping Yao. For most private museums, publicity is restricted to the free brochures available at the reception or word of mouth by past visitors. 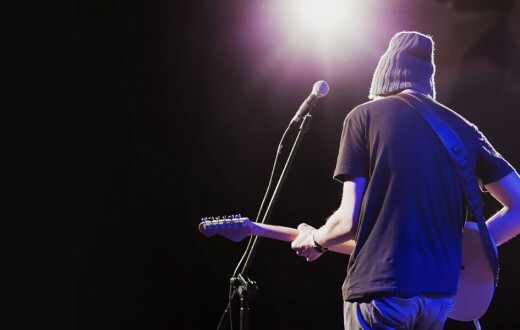 Occasionally, some private museums will appear on TV and in newspapers, but that is usually the result of interviews or news reports, very few ever taking the initiative to publicise themselves. Another issue is that rental costs force most private museums to be located in remote or secluded places and they often do not have clear signage, leaving them hidden to the public. As a result, such museums were mainly created for their owners to keep their collected items and please themselves and their friends, without giving full play to their educational function. 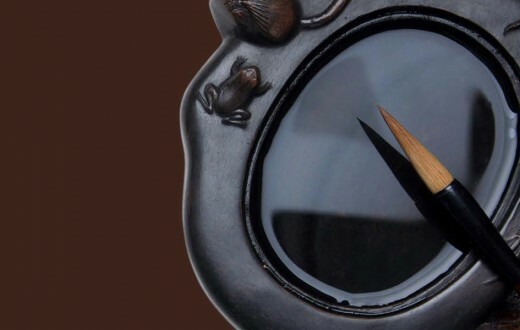 For many collectors, it is perhaps their greatest pleasure to share with others their cherished possessions collected over years or even decades. And this is where chinese private museums have an advantage over their government-run counterparts, where warmth and intimacy are often lacking. Many owners are keen to meet visitors and to share their stories about the exhibits. 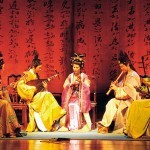 Liu Wentao, for example, is a professional sword-maker and will often demonstrate the weapon making process. However, enthusiasm alone is far from enough, experience in managing and planning exhibitions, know-how to preserve artefacts and knowledge of their history are all important in running a successful museum. News reports of museums containing counterfeits are not uncommon and this may be the result of the curators’ lack of experience or knowledge. What’s more, poorly arranged exhibits, unclear descriptions and ill-defined themes will not only make it hard for visitors to understand the exhibits but also lower the overall standard of the museum. 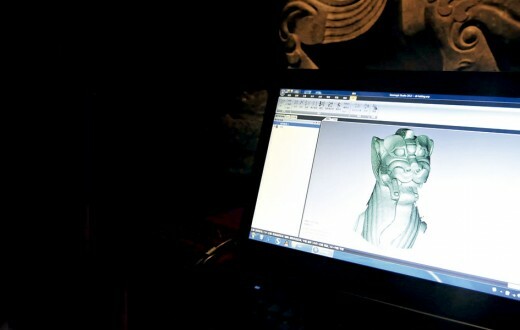 The employment of specialists with rich cultural knowledge, therefore, is essential to improving the quality of chinese private museums. 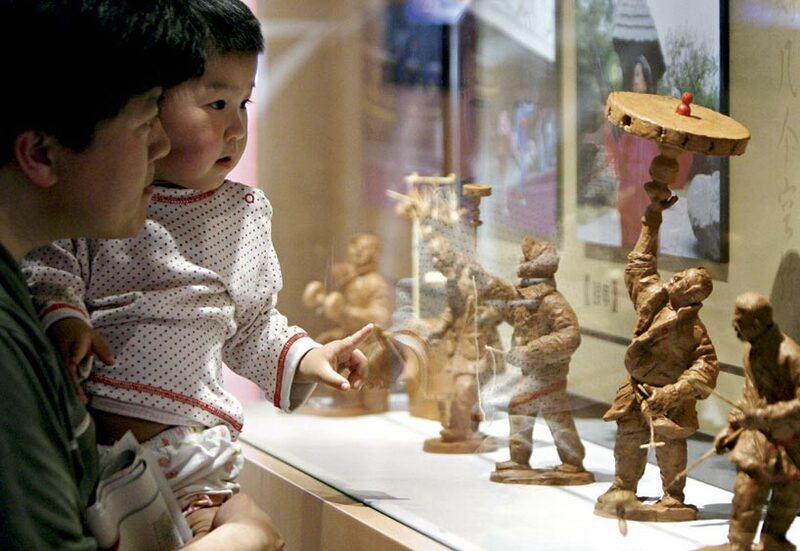 In 2013 the Chinese government issued the Advices on Promoting Non- Government Funded Museums, which clarified the special role played by chinese private museums in preserving culture, and introduced additional policies in support of their development. The external pressures faced by private museums and their inherent deficiencies make it inevitable that they will undergo a period of integration, standardization and refinement. Just like the survival of the fittest in nature, those chinese private museums who can survive these challenges are bound to develop their unique attributes and attract the attention of the public.